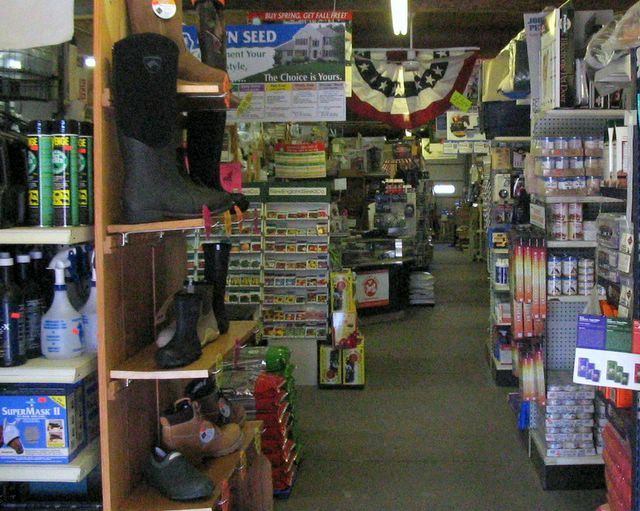 Our store carries more than just horse bedding, feed and other farm needs. 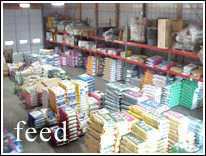 We have a wide variety of pet supplies, garden and landscaping materials and tools. Our large greenhouse enables us to provide plants, shrubs and trees and its content changes with the seasons. We have what may be the best selection of birdhouses, bird feeders and bird feed in the area. Propane refills, too. See our video ad. Livestock, dog, cat, hamster, gerbil, guinea pig, rabbit, ferret, caged bird, reptile, amphibian -- you name it !